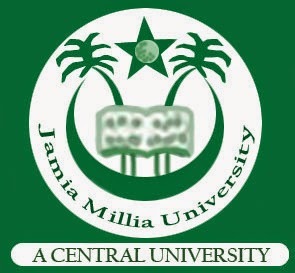 Jamia Millia Islamia University offers both distance and regular education. 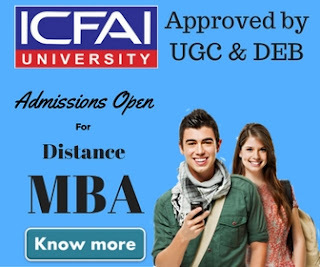 You can avail Undergraduation, M.Phil, Post- graduation, Diploma, Certificate and other equivalent courses under this university. No discrimination is done here in regard of the caste or creed and the interest of all students can be catered here. It also ensures that it could meet the neglected Muslim sections time to time. Proving the founders’ legacy accurate they are continuously working towards providing steps for affirmative action so that the pace of their goals could be foster towards building a secular and integrated modern way of education. The path of their learning is nonstop from decades and is working towards negotiating with new ideas and moving towards emerging challenges of twenty-first century. Since September, 2002 they have started the education in distance pattern so that who cannot physically present in the campus. Urdu Correspondence Course is also conducted here via distance mode. Time to time Jamia Millia Islamia Institution announces date for admission and you can enroll yourself for it. The admission procedure is too simple to follow. 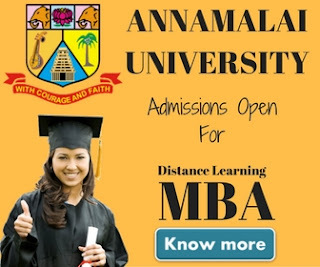 One can learn wherever he/she is through this distance education offers. Self Learning material is provided to you through whom you can do self study. They have diverse committee that develops the entire structure of course and also do the overseas editing and writing. At national level they have 31 study centers and have few abroad too. Jamia Millia Islamia offers the following courses under distance education mode. M.A in English- the course duration is of two years. M.A in Hindi- A graduate in any discipline with Hindi as one of his main subject in graduation can apply for it. M.A in History- it is also two year course to be commenced after graduation. M.A in Sociology- it is one of the most popular course in this institution. This list ensures that now you can claim any degree even when you are in a job or staying in rural areas where no institutions are there. Education has no limitation and is not restricted to any boundaries, now with Jamia Millia Islamia Institution distance education has got new definition. Now learning is no more a stressful task or a barrier in your busy schedule with Jamia Millia Islamia Distance Education.